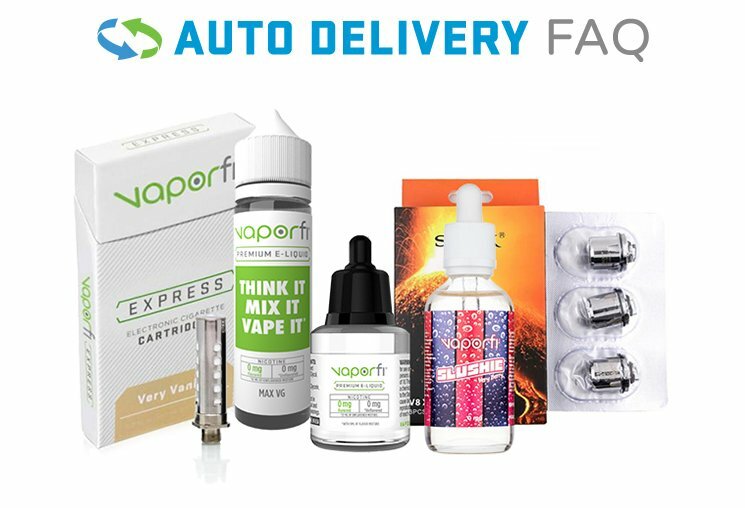 VaporFi is home to a huge selection of standard vape tanks built for reliability and performance. Whether you are looking for a simple top-fill tank that allows you to swap coils mess-free, or you want something a little more advanced with adjustable airflow, we have some awesome options available. Our tanks come in a wide range of colors to match your favorite vaporizers and many of them come with pre-installed atomizers so you can get to vaping right away.